Health and health care are subjects that profoundly touch the lives of all. One’s ability to live a fully human life and to reflect on the unique dignity that belongs to each person is greatly affected by health. 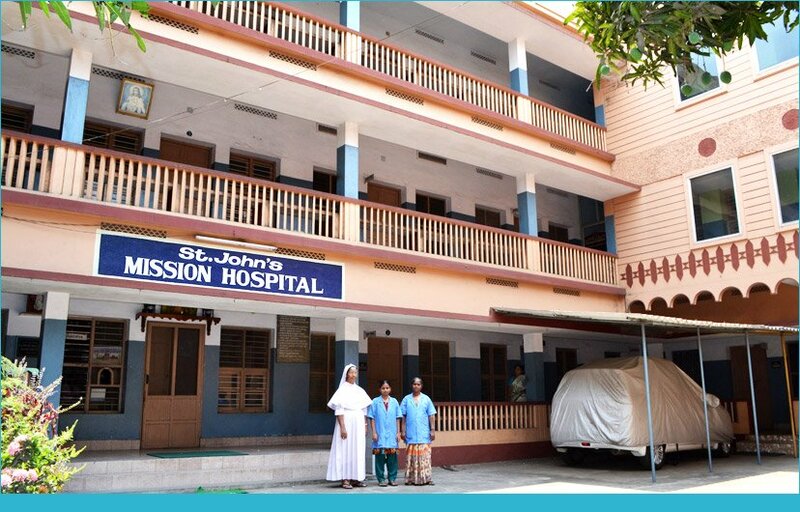 Being aware of this great importance of health to each person, and particularly because of its connection with human life which is considered sacred, the members of MSMI consider healthcare apostolate, an important aspect of their work of evangelization. This fact is also pointed out by the Catholic Bishops of the United States: “for the Church, health and healing apostolate take on special significance because of the Church’s long tradition of involvement in this area and because the Church considers health care to be a basic human right which flows from the sanctity of human life”. 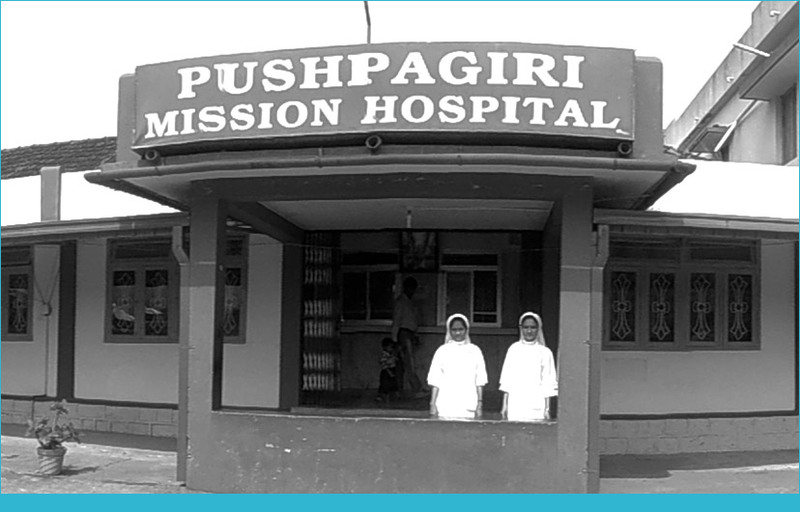 One of the most important apostolates of the Msmi is caring for the sick and consoling them. Care implies assiduous attention, a mode of being and acting which bestows a responsible awareness to human person’s physical, psychological, spiritual, and social wellbeing. It demands a certain sense of human hospitality, of attention to the extreme conditions of human being and wayfaring in the world. 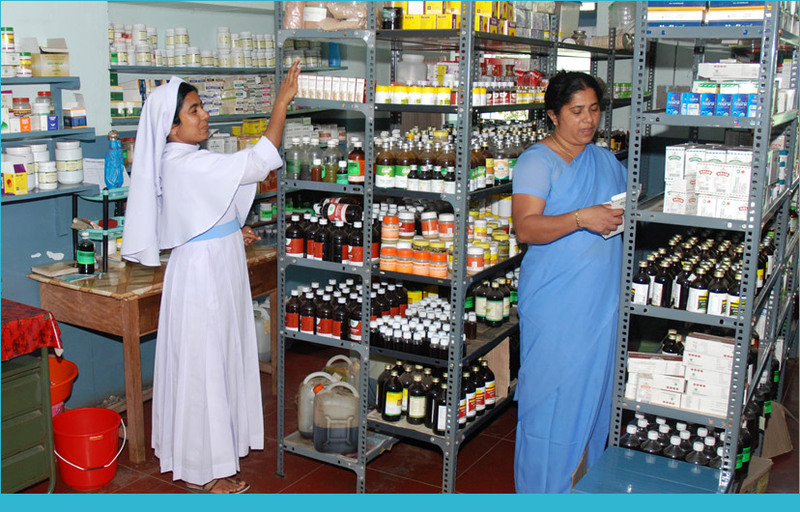 Caring for health implies attention to the value of human life itself; it expresses the human responsibility for life. Caring for the afflicted and the oppressed continues to be signs of God’s redemptive presence along the path of humanity towards the perfect renewal of all things in Christ. 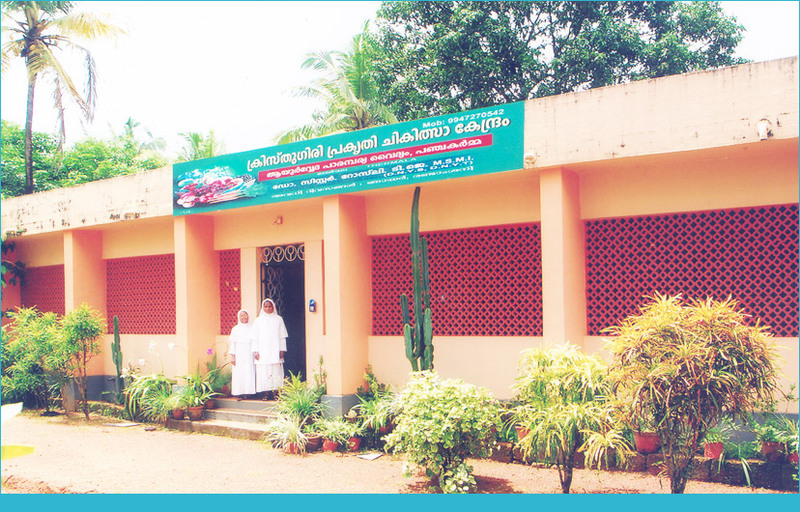 This apostolate is done by running hospitals - allopathic, ayurvedic, homeopathic, dispensaries, naturopathic, , leprosy rehabilitation centre, palliative care clinics and clinics.